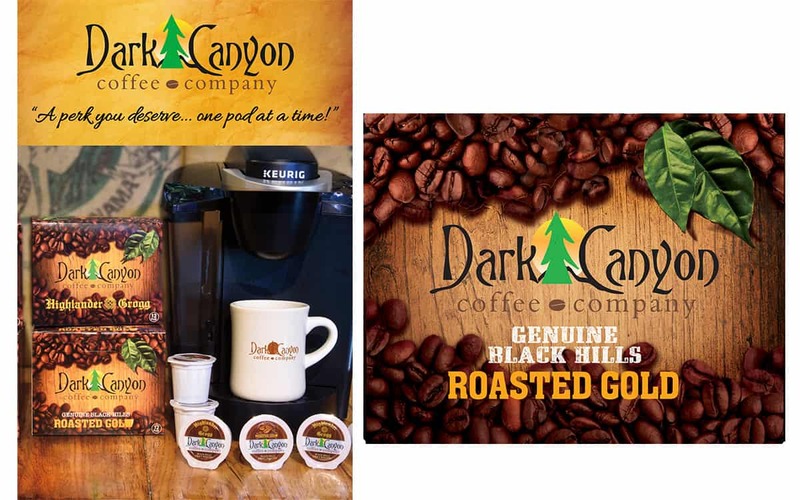 Dark Canyon Coffee is a wholesale specialty coffee company providing fresh roasted Arabic coffees, along with coffee equipment and supplies to the gourmet coffee industry. 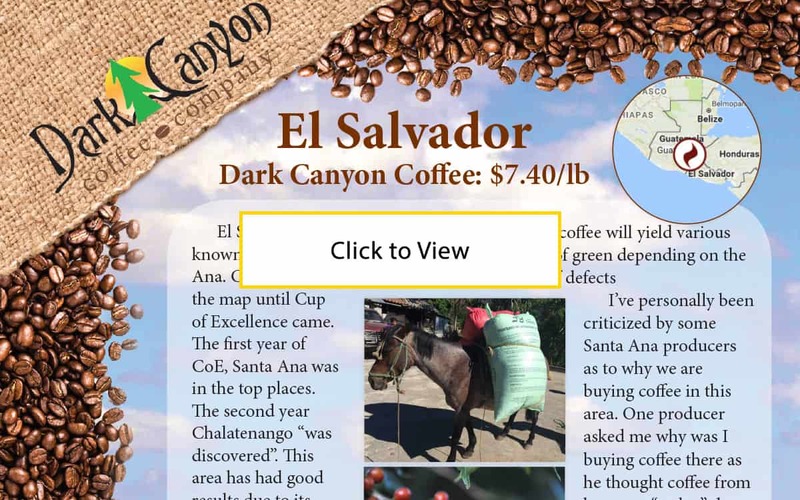 When they decided it was time to update their brand and messaging, they put their trust in Midwest Marketing. 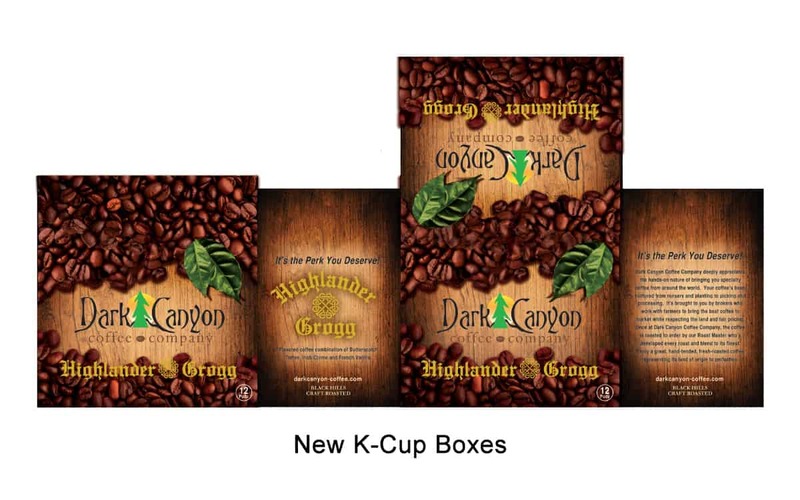 We developed fresh look for their packaging, catalog and point of sale displays with tone that appeals to both retail and B2B shoppers.